What a great bunch of books to take on vacation or read under a shady tree this summer. Selections include a Regency romance, a thriller, the story of an abandoned child found by the shore and two Westerns. Peruse below and let us know which one you’ll put on top of the stack in your beach bag. Scroll down and vote in the survey box. Then let your friends know about these interesting reads. 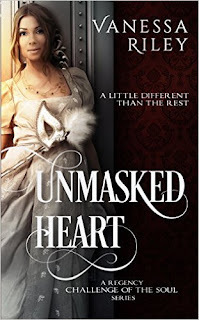 A young woman reconciling the lies of her birth must learn her true worth, unmasking her heart to true love, but will she find her soul mate in a duke running from scandal? With everything she knows to be true evaporating before her spectacles, can the mulatto passing for white survive being exposed and shunned by a powerful duke who has taken an interest in her? 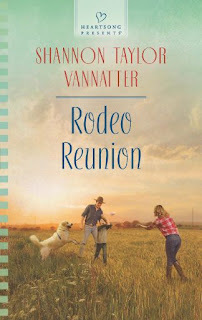 Slade Walker, the bronco-riding rodeo chaplain breaks all of widowed Raquel’s rules—find a father for her son with a safe occupation, who’s home every night. He can’t turn his back on the cowboys who need him, but Raquel and her boy need him, too. 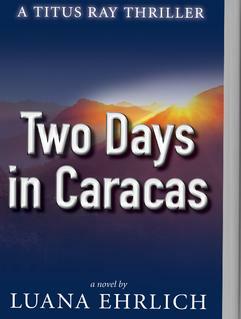 In this pulse-racing Christian thriller, Titus Ray, travels from Costa Rica to Venezuela in an effort to stop Ahmed, a Hezbollah assassin, from murdering a high-profile government official. Isobel is on the beach hunting for her muse. What she finds is a toddler, sunburnt and close to death. When their South Carolina home burns to the ground, Anna Stewart’s only choice is to move with her younger brother to the wilds of a Texas ranch. 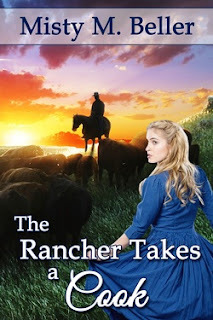 When danger escalates in the form of a band of cattle thieves with deadly intent, can Anna learn to release control to God’s capable hands...and those of the blue-eyed cowboy who’s stolen her heart?